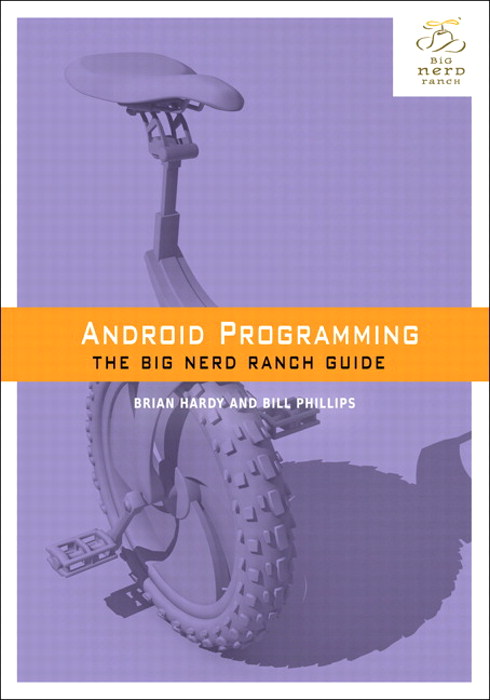 Android Programming: The Big Nerd Ranch Guide: is an introductory Android book for programmers with Java experience. 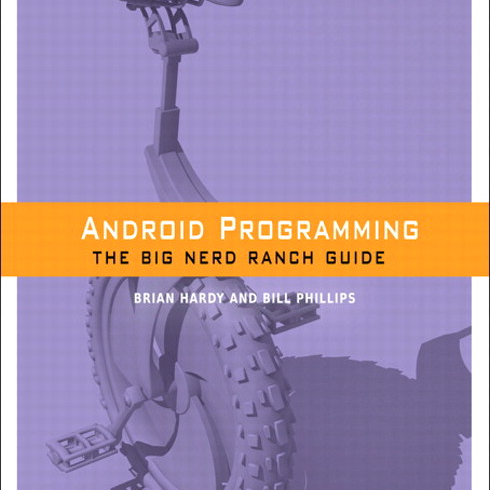 Based on Big Nerd Ranch’s popular Android Bootcamp course, this guide will lead you through the wilderness using hands-on example apps combined with clear explanations of key concepts and APIs. This book focuses on practical techniques for developing apps compatible with all versions of Android widely used today. Write and run code every step of the way — creating apps that catalog crime scenes, browse photos, track your jogging route, and more. Each chapter and app has been designed and tested to provide the knowledge and experience you need to get started in Android development. Basically, if you're an Android dev, this book can do nothing but good things for you and your skills. And now's your chance to win one of ten copies – just follow the instructions below. The giveaway begins now and will run for a week – it ends on Tuesday, April 23rd at 12:00 AM PT (Midnight). This one's open to folks across the globe, so enter away!